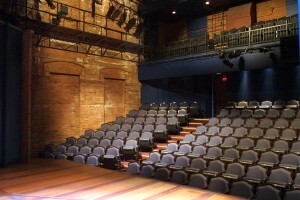 The Berkeley Street Theatre is also an ideal space for theatre productions as well as corporate and special events. This location features 2 theatre spaces, 2 lobbies and a rehearsal hall all of which can be used for AGM’s, cocktail receptions, workshops and dinners on stage. This beautiful Victorian venue also known as The Gas Works was built in 1887.